I am HIV positive and quite possibly have a leaky gut. I also have had acid reflux for as long as I can remember in addition to bloating, belching, gas, diarrhea, constipation, etc. I cannot eat a lot of food and cannot process fats very well. Consequently, I have a pretty clean diet of mostly plant base and include things like kefir, miso and kombucha. I started probiotics 3 days ago and now I cannot sleep and have a sore throat and some stomach cramps. Not sure I should continue this regimen. 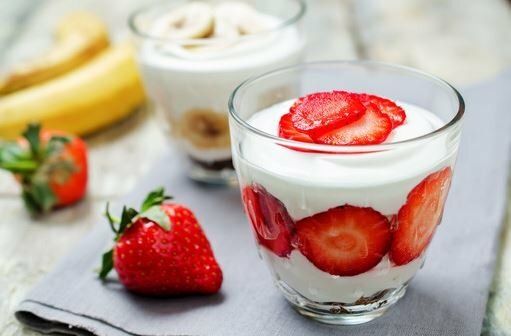 After reading the article, I am kind of scared of probiotics. I have experienced no side effects when consuming 8 fl. oz. daily, cultured (36 hours first culture plus 24 hours second culture), refrigerated water kefir. None. After eating probiotics, this herb gave me severe cramping, stopping me in my tracks, and severe pain when having a bowel movement. In an attempt to correct years of chronic constipation I started taking probiotics. Unfortunately and much to my surprise taking the supplements only aggravated the condition, in fact making my constipation so severe that it caused tearing and bleeding. This side effect continued until one morning I almost resorted to the emergency room for assistance thinking that I would be unable to actually evacuate on my own. It was horrible and scary. Naturally, after this occurred I gave up the probiotics (I was trying to give it a fair chance to turn things around). On a side note, I started eating yogurt every morning with my coffee (just regular flavored Kroger brand yogurt, nothing fancy), which has resulted in a healthy clean daily bowel movement. Hope this wasn't too much information. But I hope it helps someone. I take 40 mg of probiotics daily, have had all tests possible and they can find nothing wrong that causes diarrhea about every third day. I have had 2 blockages of the small intestines removed, a by-pass and a small amount of the intestines removed and continue to have gas, bloating, pain in the stomach area and left side. I just wonder if this medication could cause these problems. I have gas, I wonder if probiotics can cause gas.